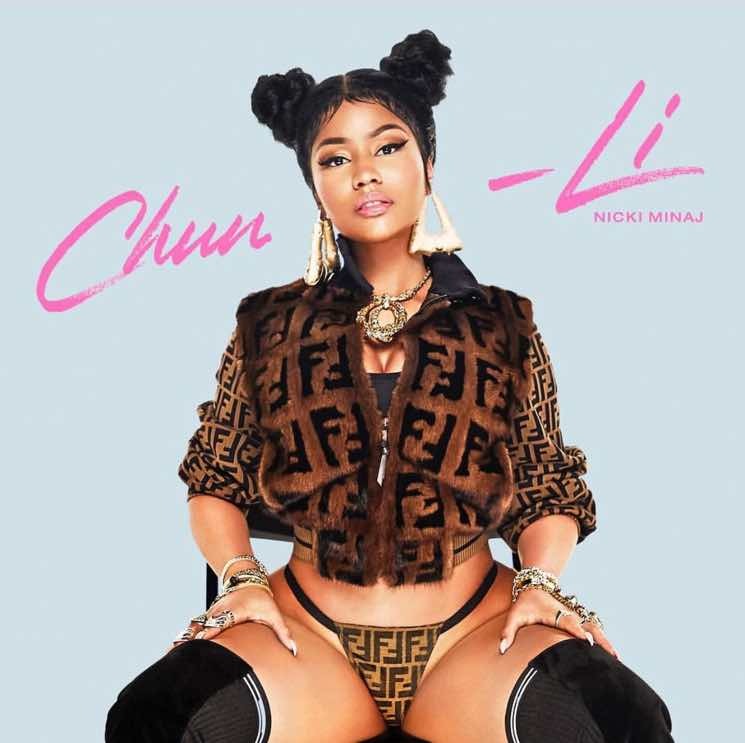 Nicki Minaj Drops "Barbie Tingz" and "Chun-Li"
As promised, Nicki Minaj has returned with a pair of brand new singles. After teasing a cryptic countdown on Twitter, the rapper confirmed that tracks called "Barbie Tingz" and "Chun-Li" would arrive today. You can stream both new cuts below — but that's not all. Minaj also revealed that another new track is on the way today. She'll guest on Young Thug's Hear No Evil project, which is slated to arrive shortly after her solo tracks. Her last studio album arrived as The Pinkprint back in 2014, though she's since released cuts with Fergie, Migos and Cardi B, Katy Perry, Future, and Drake and Lil Wayne. Listen to "Barbie Tingz" and "Chun-Li" below.